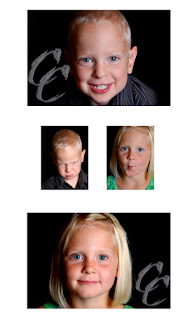 CCP Abbotsford Photographers: Portrait, Baby, Family, Wedding, Event, Corporate: Just in time! What a fun shoot. I went to Lyndsay and Mike's house and set up in their spacious living room with vaulted ceilings --what a treat to be able to set the stands as high as they could go! 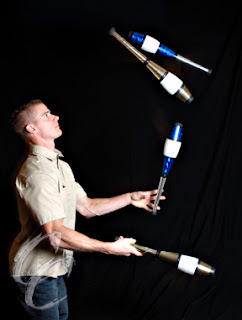 Carter and Bayleigh were putting on their silly faces and Mike was putting on a juggling show. Anyways, Lyndsay was so tired during the shoot and was having contractions. Needless to say she delivered a beautiful baby girl, Grace, THE NEXT DAY! Thank goodness we got some pictures! I had a really hard time choosing...so here is just a brief sampling. (ps I also was having fun playing in photoshop a little to late tonite). Enjoy!